love today's collection, especially the stamps. pretty postage stamp designs are so rare these days, i definitely stocked up on these seed packet stamps! Love the vintage stamps! That would add such a nice touch to an envelope... :) You always share such beautiful ideas. Thank you! Yes, I need those stamps! MMMmmmm. 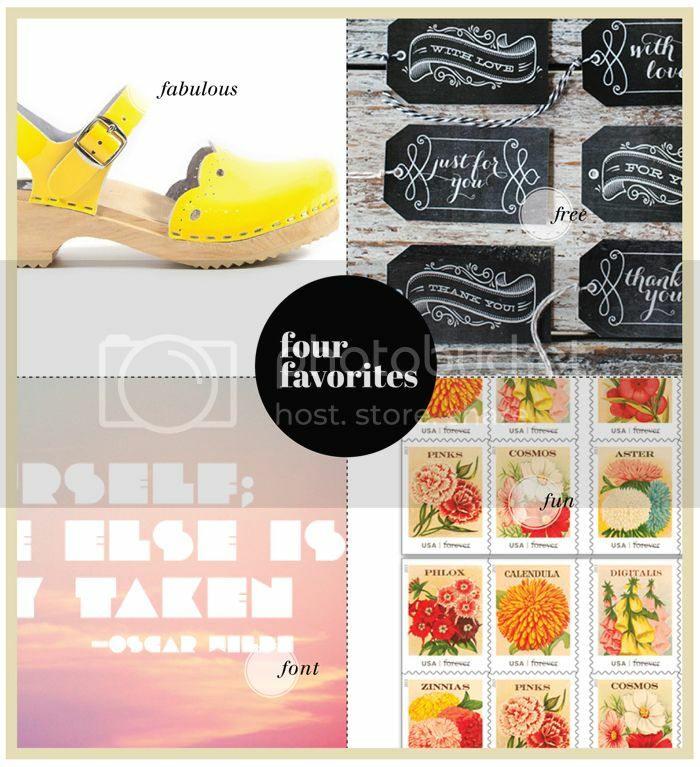 Seed packet stamps:) Gotta get some!